International Conference on Medicine, Nursing and Healthcare : Vydya Health - Find Providers, Products. 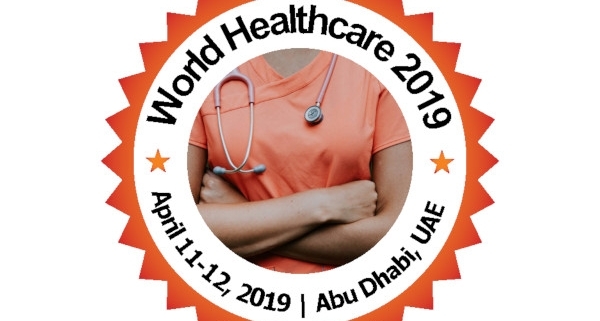 World Healthcare 2019 invites you to attend the “International Conference on Medicine, Nursing and Healthcare 2019” which is going to be held at Abu Dhabi, UAE. World Healthcare 2019 will be an ingenious and invigorating International conference reflecting the direction of Pediatrics and Nursing in the 21st century in a secure yet exciting environment that offers a wide range of diversions to participants of all backgrounds. This conference provides an excellent opportunity to discuss the latest developments within the field. 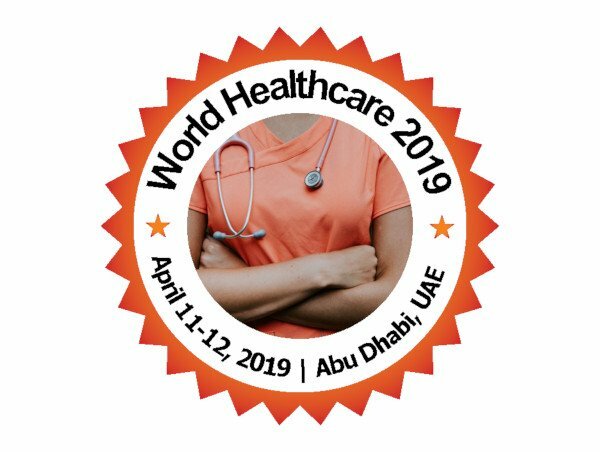 World Healthcare 2019 highlighting the theme “Connecting Eminent Pioneers in Nursing and Healthcare” provides an excellent opportunity to share views, exchange knowledge and establish research collaborations & networking. World Healthcare 2019 will focus on the latest and exciting innovations in all areas of research, offering a unique opportunity for Medicinal Researchers, Nurses and other Healthcare Professionals across the globe to meet, network, and perceive new scientific interventions. The concept of this congress and program was developed for Medicinal Researchers, Nurses and Healthcare Professionals working in Primary and Secondary Care, as well as for specialists in the diverse areas of Nurse Practitioners, Medicinal Researchers, Family Medicine Doctors, General Practitioners, Researchers and Policy Makers.